The museum recently acquired a rather lovely new item: a photo of Prime Minister Julia Gillard, taken by 12 year-old Sophie Deane, which now forms part of the museum’s digital collection. Sophie, who has Down Syndrome, snapped Prime Minister Gillard in a candid moment on 4 May this year. 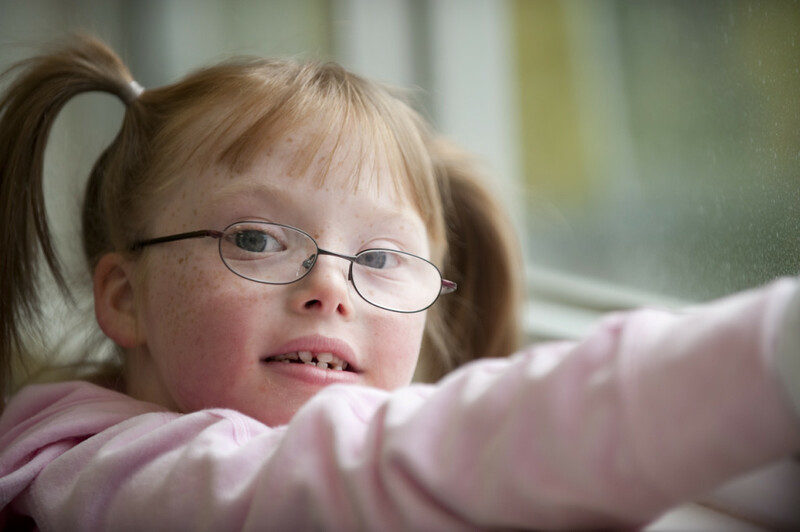 She had just witnessed Ms Gillard and Victorian Premier Denis Napthine signing the National Disability Insurance Scheme (NDIS), which would secure the rollout of Disability Care across Victoria. What the image shows, I believe, is a real connection between two people—my daughter and the former PM. Sophie and her father were perhaps surprised at how popular the image became. They posted it on Facebook and Twitter and, according to Joel, ‘it went viral’, being shared and re-tweeted thousands of times. Gillard’s office contacted the family for permission to use it on the Prime Minister’s Facebook and Twitter pages. The photo is still on those pages. The museum thanks the Deane family for its generosity in donating the photo to the museum collection. It will soon feature in a new display in the Prime Ministers of Australia gallery. 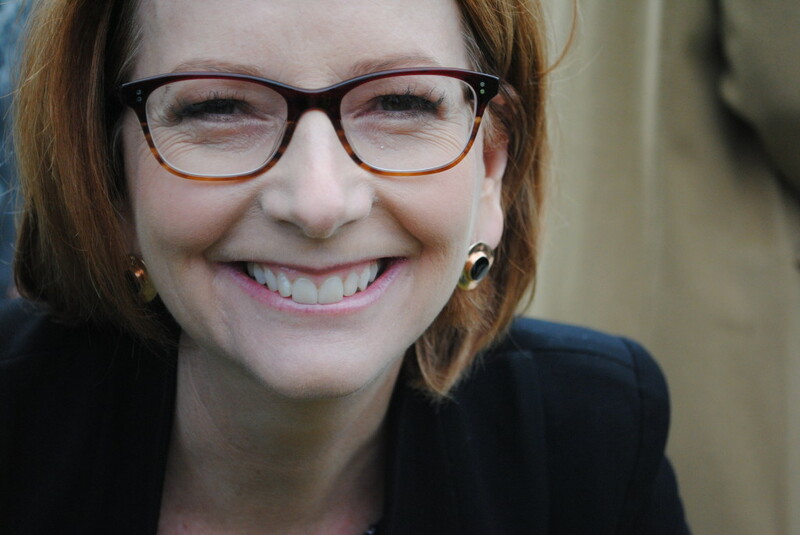 Julia Gillard, by Sophie Deane. Museum of Australian Democracy collection.